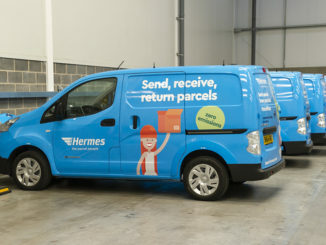 Hermes has launched a new service, called Postable, aimed at SMEs sending small items that will fit through a standard letterbox. 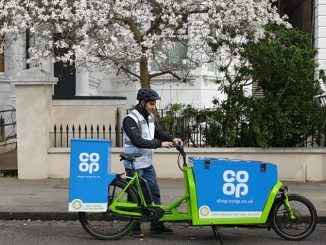 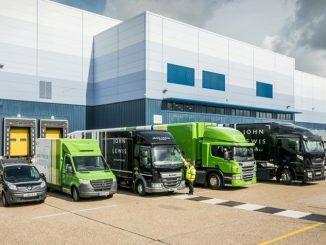 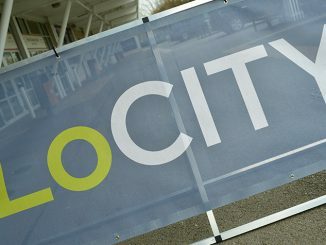 John Lewis Partnership (JLP) is aiming for a fully zero-emission fleet by 2045. 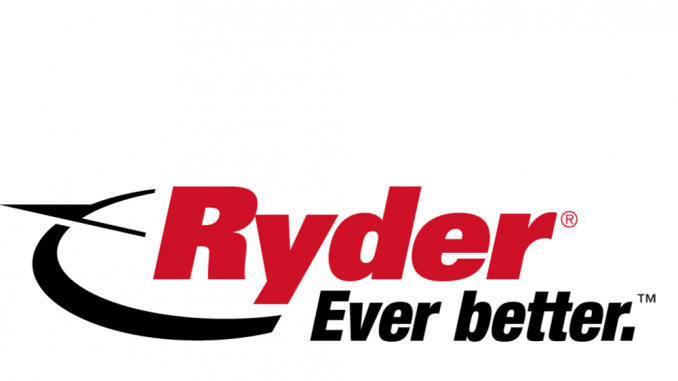 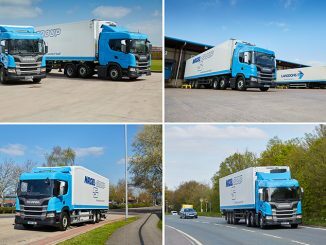 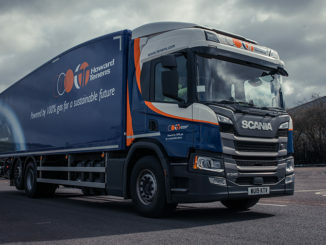 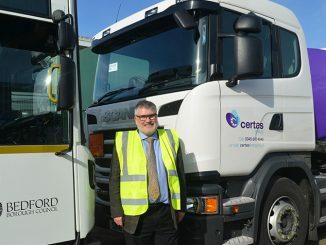 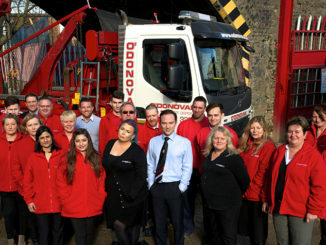 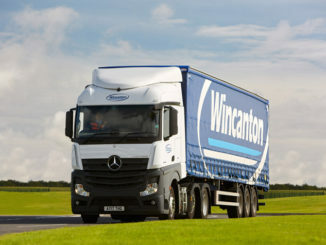 Howard Tenens has added two more dedicated 26-tonne dedicated gas Scania rigids to its fleet after the “highly successful” trial of its initial two units, which joined the operation in October 2017.